No matter what holiday you are celebrating in December, there is one common denominator between most people. What the s**t do I get for everyone on my list?! If you are like me, then you absolutely love to give gifts, but find it to be one of the hardest things to do. There are some family and friends that are so simple to shop for, and then there are those who won’t tell you what they want. Not even a clue! I mean, come ON! It is so frustrating and it just makes me want to throw my hands in the air, give up, give everyone a candle, and call it a day. Seeing as that is not a possibility, I have had to spend numerous amounts of time deciphering people’s minds so that I don’t give the worst gift of all time. Side note, when anyone says it doesn’t matter what you give them, generally speaking, they are lying. I should know, I am guilty of doing the whole “I don’t want anything, OMG, seriously you don’t have to get me a thing!” Translation: I have been hinting towards what I want for months and you should know by now because I have NOT been subtle about it. Typing this out, I realize how much of a b***h I sound like, and nine (seven) times out of ten I seriously don’t care what I get from anyone. But because I am a slightly independent woman who kind of knows what I want in life, I feel like it should be obvious to people who know me. Also, I am one of those crazy people who loves gift cards. Gift cards are my jam, it is literally like money because they usually don’t expire and when someone can’t figure out what to get me, it’s fine because with a gift card I can get whatever I want! It’s perfect! Anyways, that is neither here nor there and this post is about what to get other people, not me. So, if you have someone who is impossible to shape for, just take a peek at my list of items and hopefully you find something that sparks that imaginary light bulb on top of your head. Atari Flashback 9. This console comes complete with two controllers and 110 classic built-in games. Super Nintendo console. 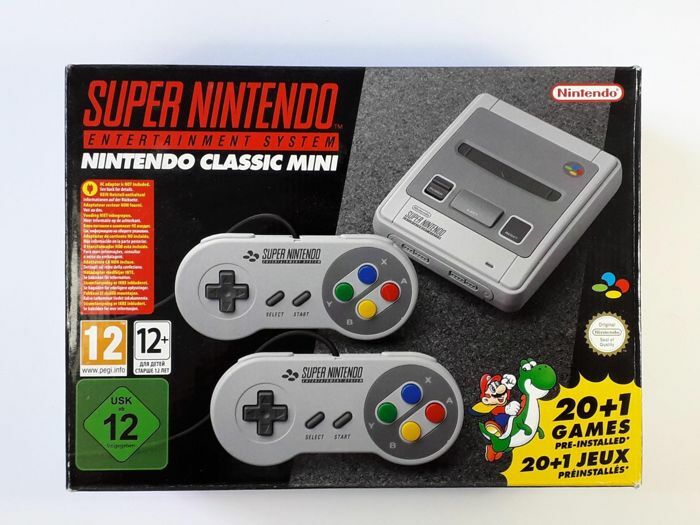 Going with the theme of games, this Super Nintendo classic console comes with two controllers and 20 + 1 (so 21, duh) built-in games. A really nice watch. Hear me out, there are some guys who LOVE watches, like they have collections of them. There are also guys who don’t love them as much but don’t have them because they don’t want to spend the money. If you are willing to drop a couple of hundred bucks for your boyfriend, a watch is an awesome gift! Take a satiation. Get a hotel room in your city, or somewhere super close by and just take a day or two to just relax, go to the spa, skiing, or whatever you both enjoy doing together. It is a great gift because it allows some quality time for both of you! Dad’s can sometimes be hard to shop for because they generally “don’t want anything” but really we all buy gifts for them anyways, because we love them and they usually don’t think to get these things themselves. 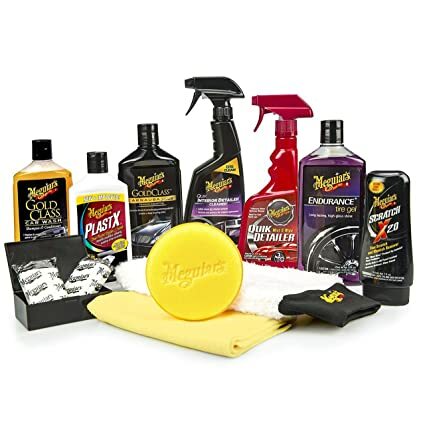 Meguiar’s Complete Car Care Kit. If they are a car guy, this is a perfect gift! It has products to shine, clean, wax, and make their car look its best. A grooming tool. Does your dad or grandfather have a beard? Or strategic facial hair like a moustache? 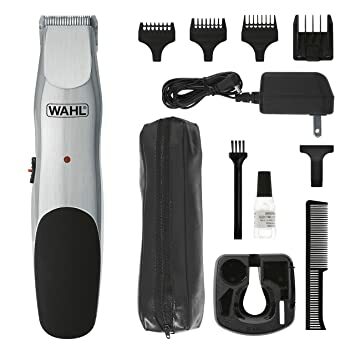 Get them an all in one trimmer so they can maintain that awesome face! A foot massager. 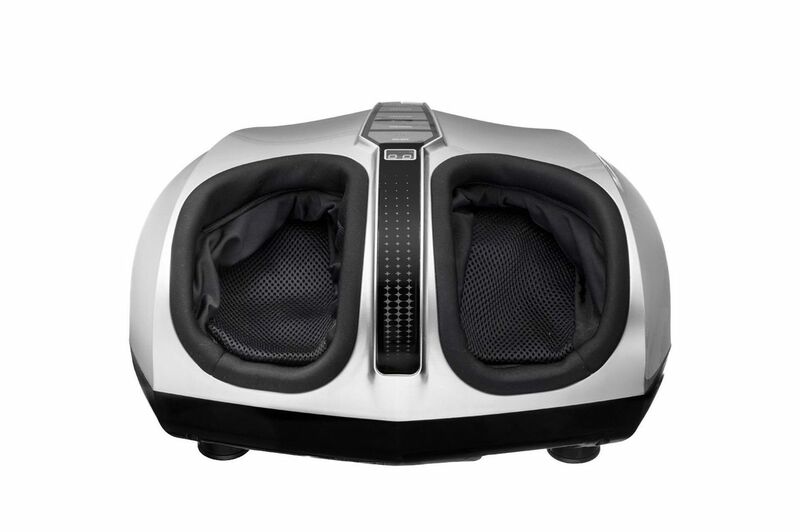 If the men in your life like to unwind in front of the tv after a long day, why not get them a foot massager! There are some that even come with added heat functions. I have tried these and I love them, they are perfect for unwinding at the end of the day! 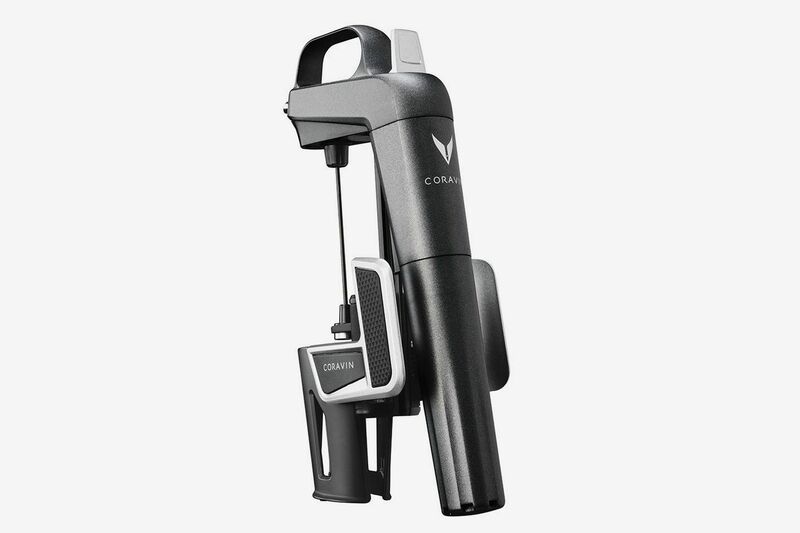 For the wine loving man, a wine preservation system. Ok, it’s not actually a system so much as a tool, but hey, why not have the wine last longer than a couple of days because they only want one glass? Mom’s are either super hard to shop for or super easy. But, in case you have a hard time shopping for her, here are some ideas that aren’t just gift sets from the Body Shop. 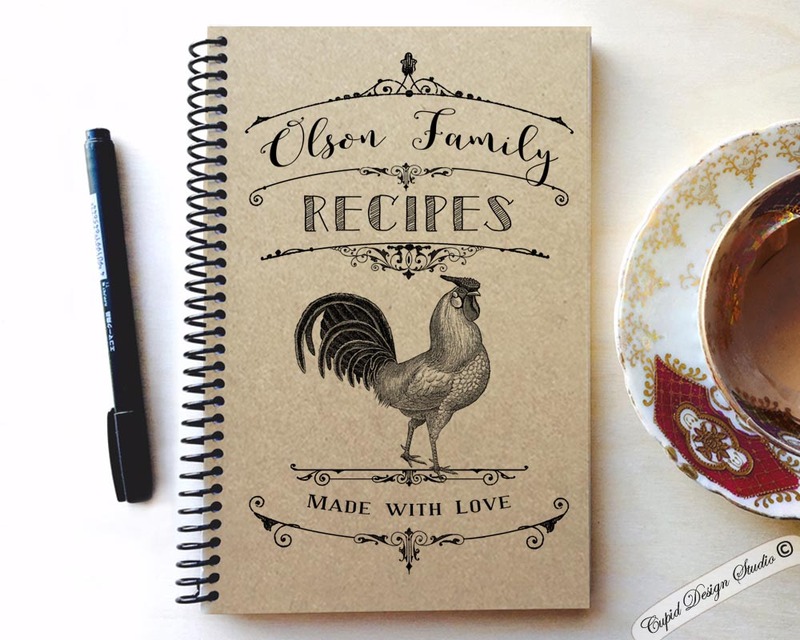 A personalized recipe book. This is great for those moms who have nowhere to put all their recipe’s or have an ancient filing system for them. You can go on Easy and find tons of personalized recipe books that are perfect for mom to keep all her recipes in one place. Tile pro series. Who else has a mom that misplaces everything? I mean, as women we tend to have so much in our bags that its no wonder we can never find anything. These come in such handy when something is misplaced because you can find it right away instead of spending endless time looking and getting frustrated. A spa day. What mother doesn’t need a little relaxing “me time”? Mom’s do so much for us that it is nice to give the gift of peace and relaxation. 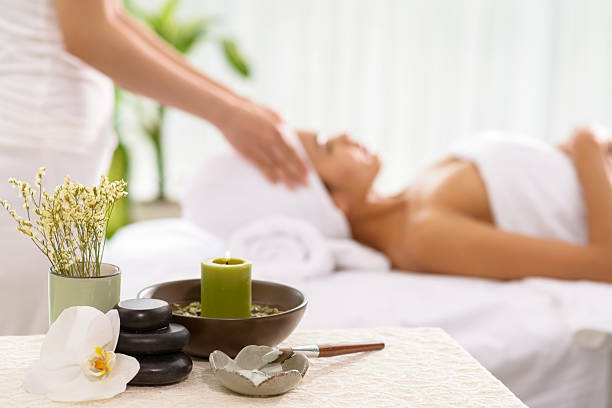 Get your mom a day at the spa with massages or facials, or whatever her heart should desire. She will be so grateful for it. Going with the relaxing theme, how about a diffuser? Even if she is not at the spa, she can feel like she is with scents picked out just for her. 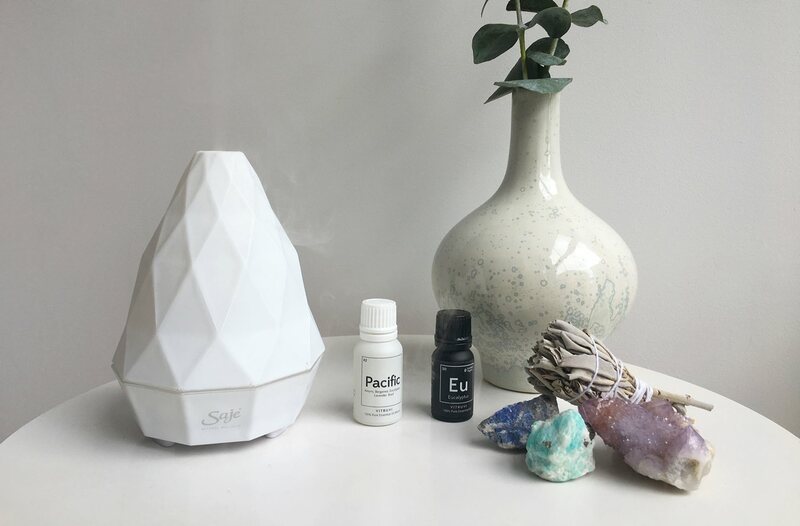 A diffuser is great for having a whole room smell fresh and gives off a certain vibe that can almost transport you to another place. It sounds cheesy, but they are truly great gifts that last forever! These are all gifts that can be translated into other peoples gifts as well like brother s and sisters, grandparents, cousins, aunt’s and uncles, and even friends! Let me know if I should extend more ideas into another post! I could have done it here but I doubt anyone wants to read a thousand page post. These are just some ideas of great gifts to get and I’m sure you can each put your own spin on it! Let me know if these are good gifts and if you chose any of them for your gift giving holiday season! Subscribe to this blog and follow me on social media by clicking the links to the side, or below! And have a great holiday season!